My New Electric Hand Mixer and Griddle Purchase -- come share your favorites! Quick Scope! 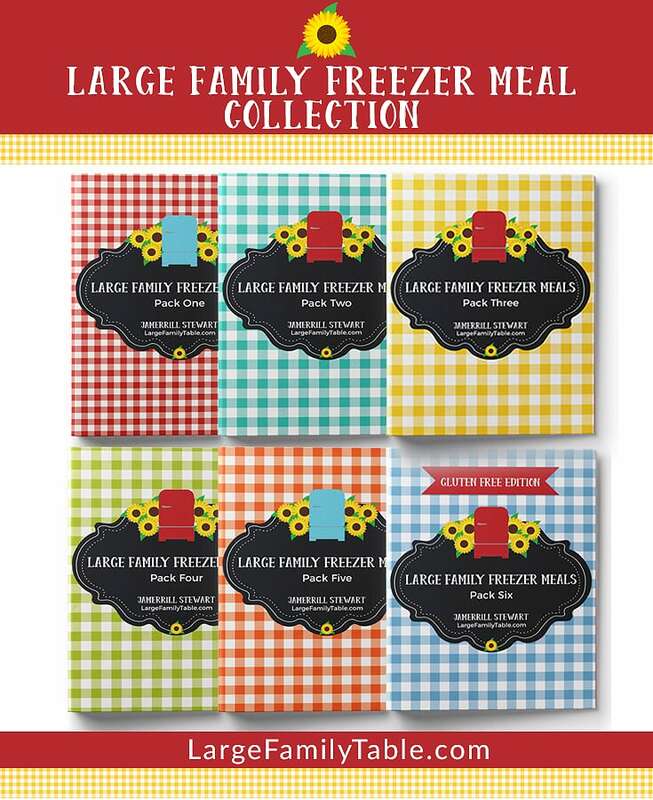 Shop for a New Electric Mixer and Griddle with Me! Affiliate links are used in this post. Thank you for your support! This go round I went with a KitchenAid 3-Speed Hand Mixer. It was a little over $30-ish dollars, and I’m hoping to get a lot of use out of it. It’s kind of ridiculous that my main mode of mixing has been with wooden spoons and elbow grease. Silly woman, just buy yourself a mixer! My next purchase was another overdue event. I’ve cooked pancakes on our cast iron griddle and cast iron pancake pan for years. On our old stove it didn’t matter because it was in need of being replaced. Now that we have a new stove, and I’m trying not to scratch the surface too terribly, I wanted to move pancake making over to an electric griddle. On this purchase I did go with the cheapest product. 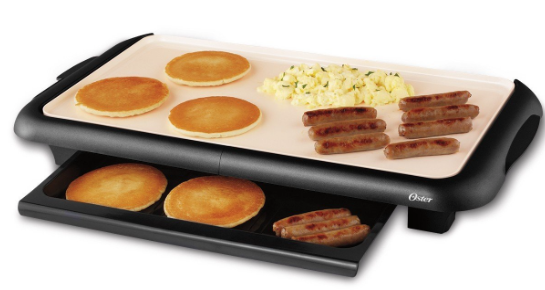 Since I’ve never owned an electric griddle I wasn’t sure what I was looking for. Several helpful viewers on Periscope told me they’ve had a lot of success with the inexpensive Oster Electric Griddle and Warmer. For less than $25 I thought it would be a good try since I can always upgrade to a bigger/better one if I find that it’s needed. What are your thoughts. 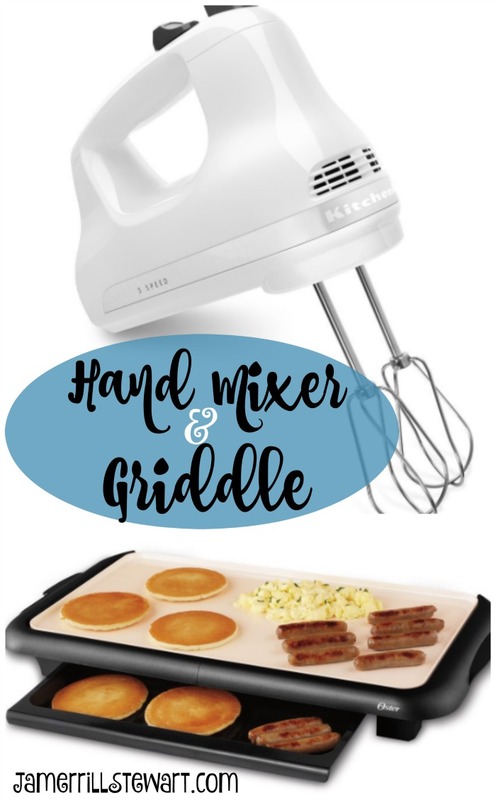 Do you have a trusted hand mixer and electric griddle? I’d love to hear about the products you love in the comments below! You can watch the replay here of Shop for a New Electric Mixer and Griddle with Me! I saw on your scope eyeing the stand mixer. If you want to bake more and more easily, go for it. I love my kitchen aid stand mixer. My husband says when it breaks I will immediately buy a new one. I’ve had mine for 13 years and use it multiple times a day and it still runs great. It also makes it so much easier for kids to bake since they can’t always mix as well by hand. We have bread with most dinners to help stretch them and it makes bread making so much easier. On the griddle, ihave. A cheap one that works fine, I’d like a bigger one but don’t really have counter space for one or cupboards to store it. 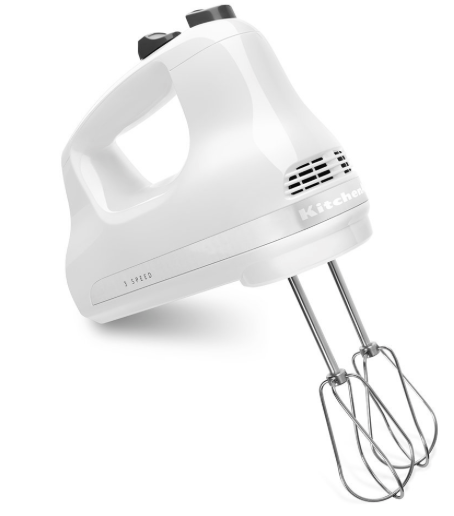 Stephanie, which stand mixer model do you have? I almost bought the 6-qt on Cyber Monday when Amazon had it marked down to $250. Then I got lost in the reviews and decided it made my brain hurt too much for one night, ha!